Andre Dwayne Russell is a Jamaican cricketer. Russell plays for the West Indies internationally and for Jamaica in West Indian domestic cricket, as an all-rounder.Widely regarded as the biggest hitter of the cricket ball, Russell has hit a century in 42 balls (3 fours and 11 sixes in Caribbean Premier League vs. Trinbago Knight Riders). He bats predominantly in the middle order for the West Indies. Andre Russel's wife Jassym Lora is a model from the Dominican Republic. According to her website, she is always interested in trying new things. 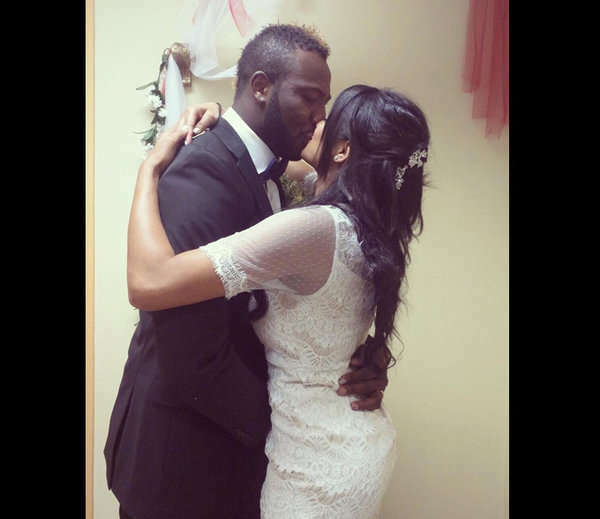 Many people says that Andre Russell’s wife Jassym Lora is the arguably the hottest WAG in cricket. Lora always accompany Russel. Wherever Russell goes on cricket tours, Jassym is often spotted with him. 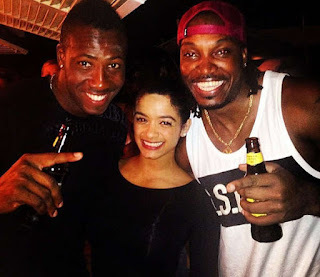 Last year she was seen cheering Russel and the Kolkata T20 Team in IPL season 9.